Hounourable Mokhele Moletsane is the Minister of Justice and Correctional Services. He is a Member of Parliament representing the Alliance of Democrats (AD) political party under Proportional Representation (PR). Honourable Moletsane was educated at St. Louis RCC Primary School in Matsieng. In 2000, he obtained his Cambridge Overseas School Certificate (COSC) from Masianokeng High School. Honourable Moletsane graduated from the National University of Lesotho (NUL) with a Bachelor of Education Degree in 2005. In 2008, he attained a Master of Science Degree (International Business) from the University of Nottingham, UK. In June 2017, he was sworn in as Minister of Education and Training following the snap elections held on June 03, 2017. He served in the Ministry of Education and Training until April 2018 when he was transferred to his current ministry. 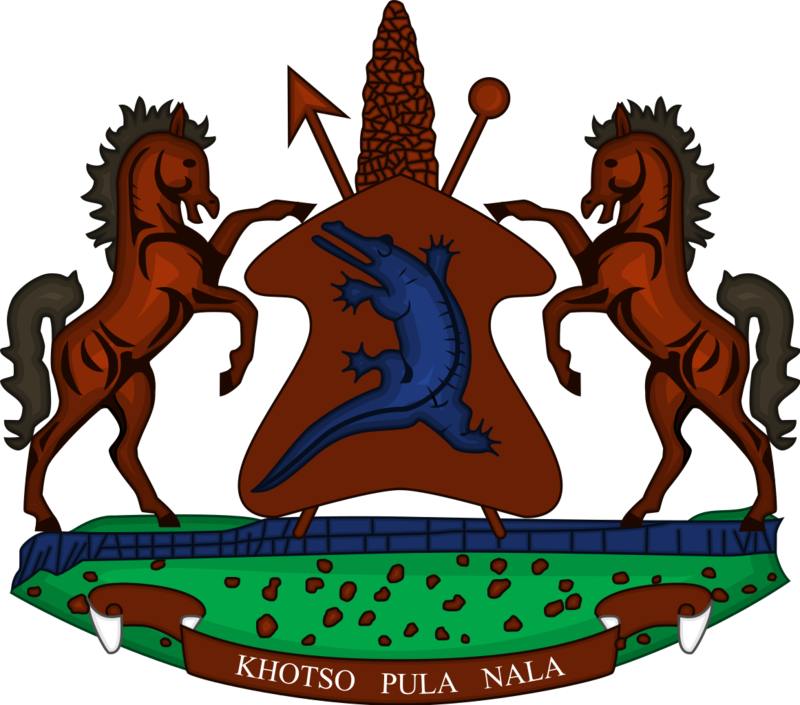 In March 2015, Honourable Moletsane was appointed as Deputy Minister of Public Works and Transport following his election as Member of Parliament representing the Democratic Congress (DC) political party for Matsieng Constituency #45 during the February 2015 snap elections. In September 2016, he was promoted to the position of Minister of Law and Constitutional Affairs, the position he declined and later resigned from the Lesotho’s Second Coalition Government which was led by the then Prime Minister, Dr Pakalitha Mosisili. He then joined hands with Mr. Monyane Moleleki, leader of the Alliance of Democrats (AD) to form AD which forms part of the current Coalition Government. Between 2005 and 2006, he briefly served at Holy Family High School in Leribe as a teacher and as a ministerial secretary in the Ministries of Foreign Affairs and of Natural Resources respectively. Honourable Moletsane joined the Lesotho Lowlands Water Project Unit as Senior Community Liaison Officer for three years. Honourable Moletsane is married and blessed with two daughters. He likes swimming, classical and choral music as well as reading.